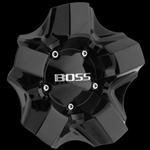 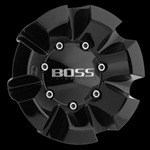 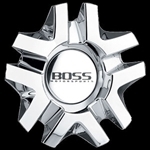 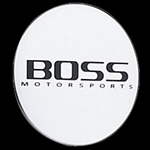 BOSS wheel brand has been a staple of the wheel industry for many years. 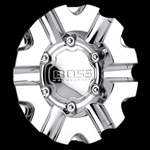 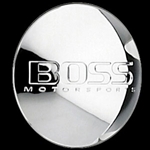 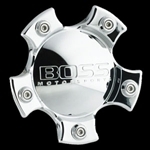 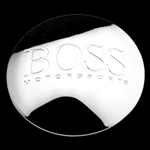 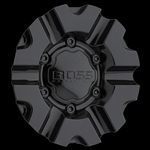 All BOSS rim center caps come brand new in the original manufacturer packaging unless otherwise noted. 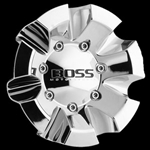 Made to snap into the hole thats 2 3/4"